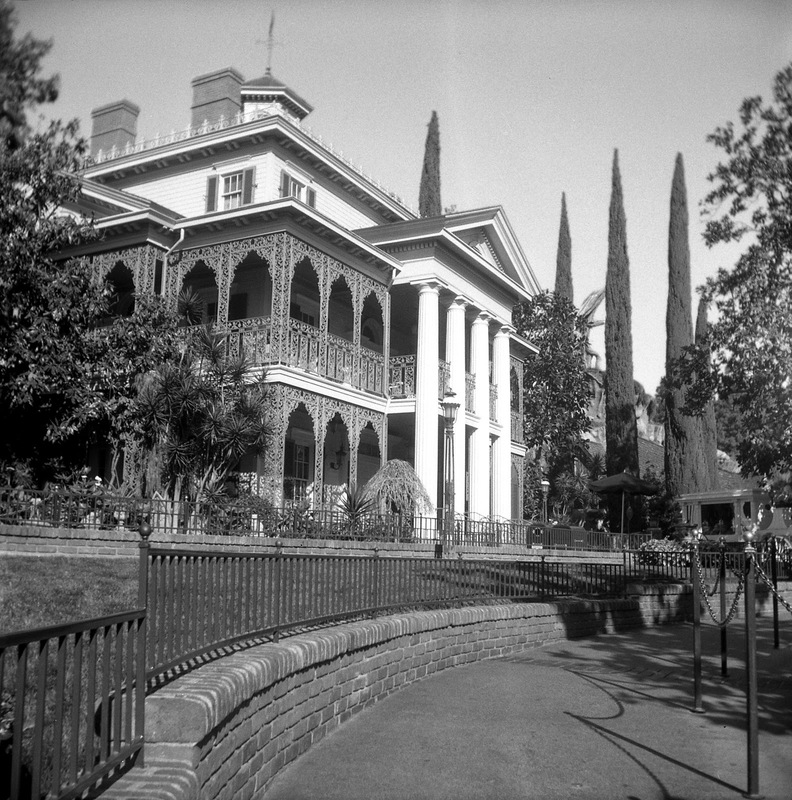 Disneyland's Haunted Mansion. Opened to the public August 9, 1969. Photographed here with a 1950s Anscoflex camera on April 6, 2014. The Haunted Mansion has been my favorite Disneyland attraction since I was a child.